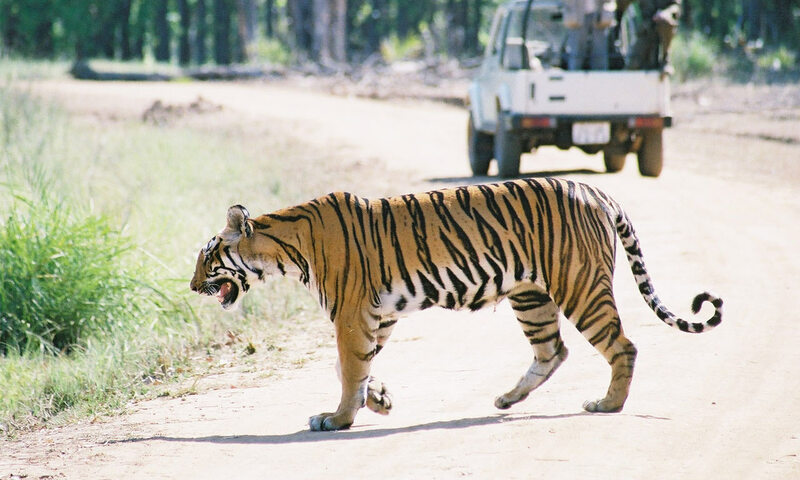 Upon your arrival at Jabalpur railway station/airport our representative will meet you & assists your tour plan at the railway station/airport and then drive straight to Kanha National Park enroute to Mandla district. On arrival at Kanha check-in to the resort. After taking some rest, take hot lunch at the restaurant. 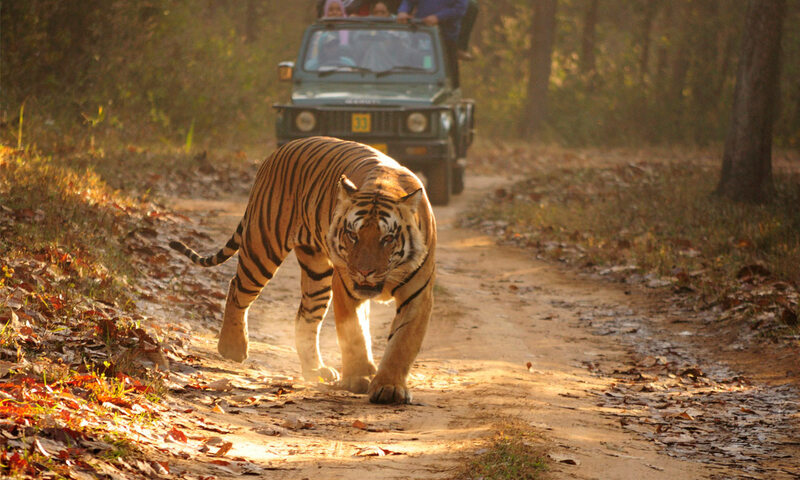 Evening free to explore outskirts of Kanha National park. Dinner & stay overnight at resort. Early morning Board the 04 WD open jeep to start your search for wilderness of Kanha National Park. After Jeep Safari back to the resort & have your breakfast. Free time for leisure. Afternoon another jeep safari for tiger reserve. Evening back to resort. Dinner & stay overnight at resort. 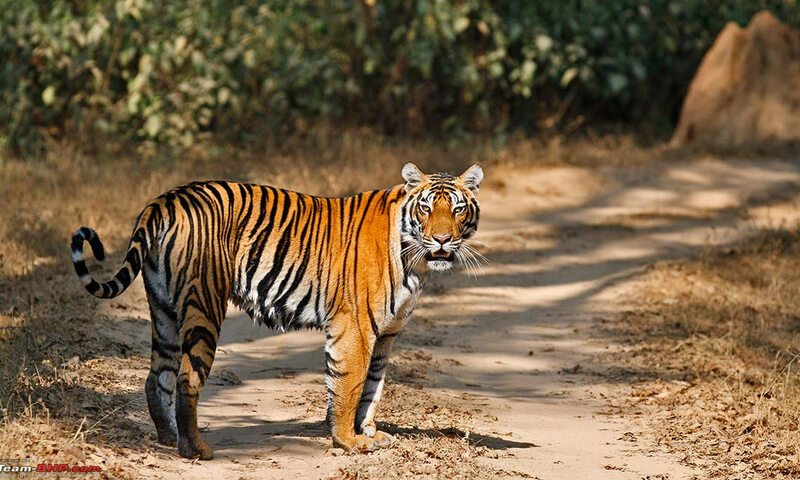 Early morning will take you for jungle safari to explore flora & fauna of Kanha with expert naturalist. After finishing the safari tour back to the resort for breakfast. In the afternoon after having lunch go for evening jungle safari of Kanha Tiger Reserve following different zones Evening back to resort. Dinner & stay overnight at resort. jabalpur Early morning will give you wake-up call & take you from resort for your last & memorable jungle safari of Kanha tiger reserve by keeping maximum & sufficient memory in your mind & your camera. After finishing Jeep Safari drop back to resort. Take your breakfast at resort & preparing for check-out from resort, drive to Jabalpur. On arrival in Jabalpur in time transfer to airport/railway station or any advised hotel.Tour and Services Ends. Accommodation on twin Sharing Basis at the above mentioned hotel. Any increase in taxes or fuel price, leading to increase in cost on surface transportation & la nd arrangements, which may come into effect prior to departure.